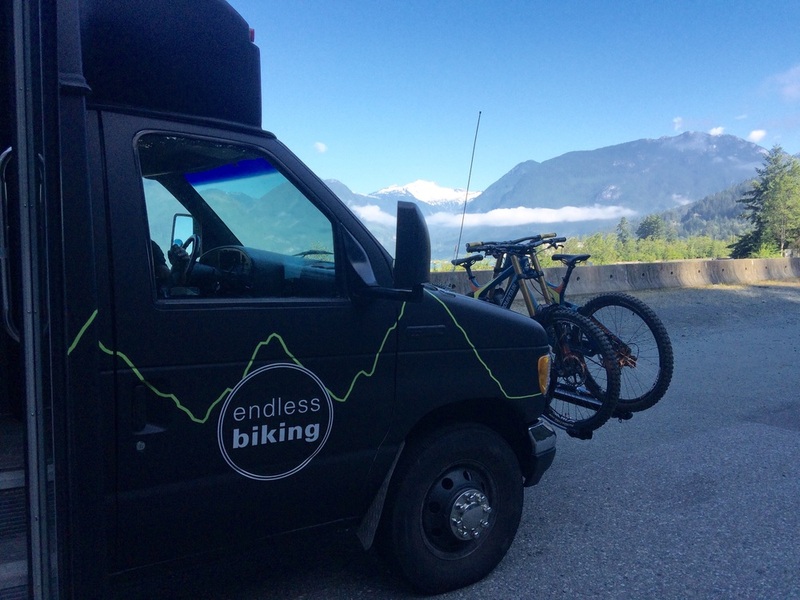 Getting ready for our summer camps and lessons in the Whistler Bike Park with our staff. Every season we get our main instructors and guides out to review our policies, protocols and methodologies. 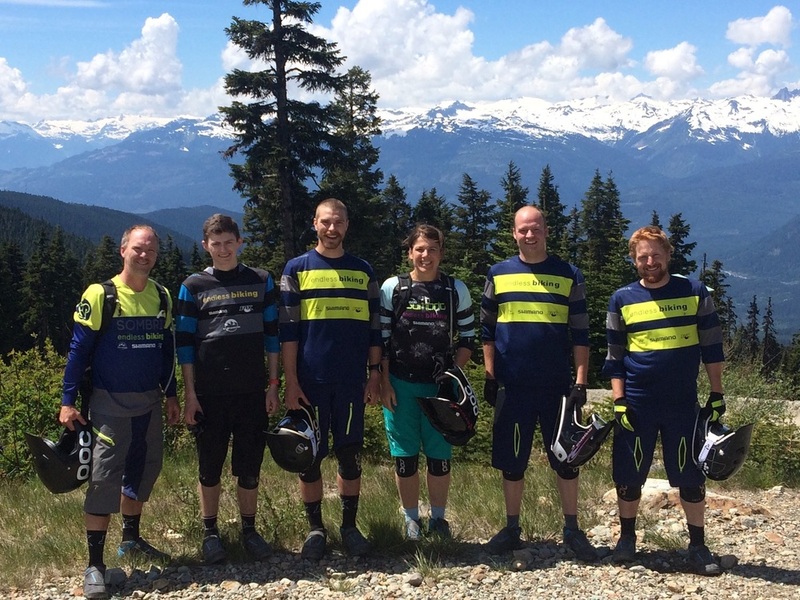 Checking out Garbo and creeks side trails in our new kits. POC, SOMBRIO, SHIMANO, FOX, RYDERS, EVOC. On the way we almost always stop for a coffee!